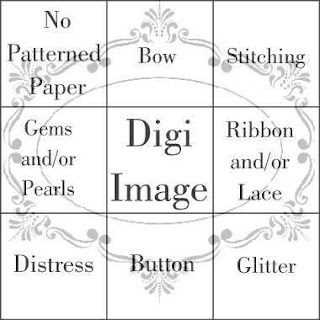 making sure your card / project encompasses all those elements. 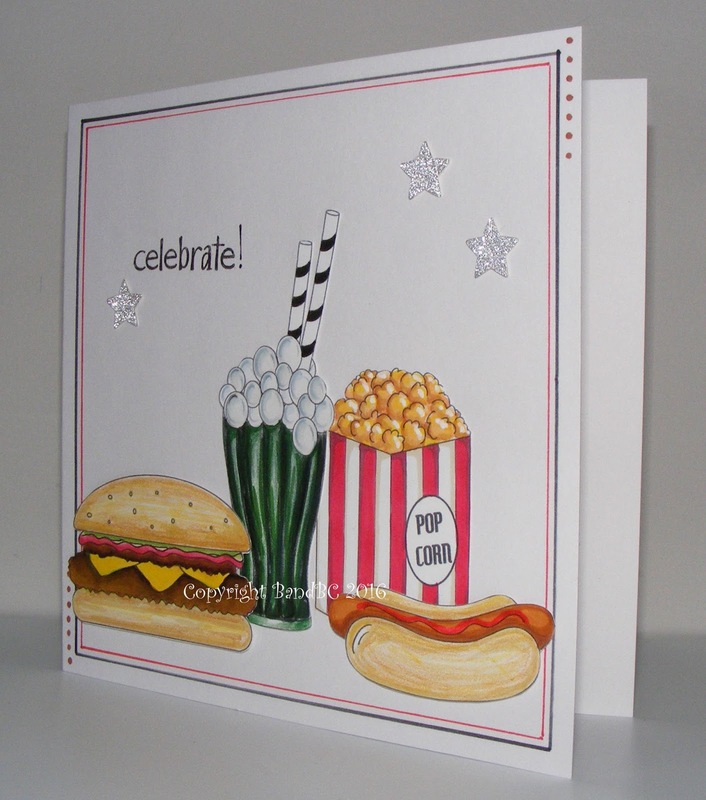 The image is: "50's food set" and is from Digital Delights. The soda glass, burger, hotdog and popcorn all come as separate images. I used my promarkers alongside my lyra pencils. I stamped the sentiment and added the glittery stars - for the "glitter" part of the board. I hand - drew the border...using black and red pens, along a ruler. a male member of my family! Fantastic card! Beautiful coloring and perfect for the CAS challenge! That food looks good enough to make me hungry! Thanks for joining us this week at QKR Stampede for the weekly challenge! Such a fun card. Love the tic tac toe idea. Great Job on the card. Thanks for playing over at Jo's Scrap Shacks - Funday Friday Challenge. Gorgeous card Vicky!! Love the coloring on these images, they look so realistic!! Love how you have put those fab images together and your colouring is gorgeous! Amazing coloring, great little food scene! Thanks for joining us at AYLI Challenge ATG!! Very nice card! I love the idea! Thank you for sharing it with us at The Crazy Challenge! This is a really fun card - super colouring. Thanks so much for playing along with our Anything Goes challenge at The Male Room! Deborah, DT. 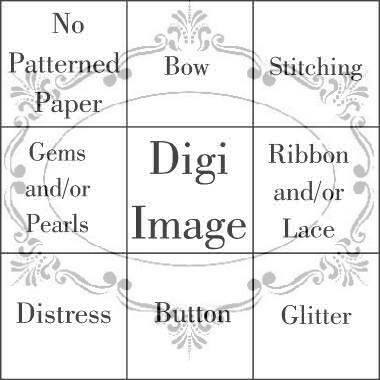 what afab CAS card perfect for our challenge at Digi choosday . Good luck in the draw. What a great masculine card ! Thanks for joining in with the Sisters of Craft Challenge, Best wishes, Anne (DT).